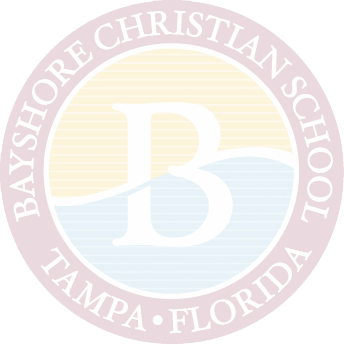 Here at Bayshore Christian School, we have a lot going on. 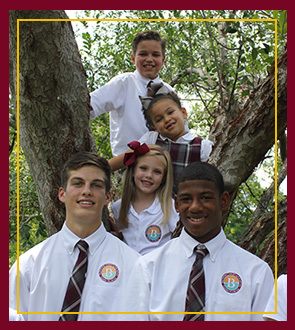 Stay in the loop by checking in frequently with our school calendar. Be sure to take advantage of our handy, interactive calendar to receive electronic reminders of the events you need to attend, and never miss an important event again!